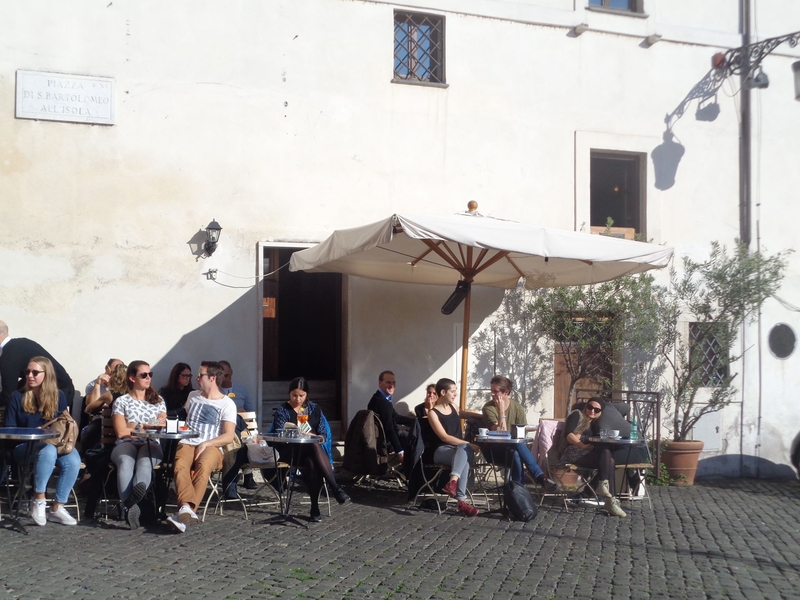 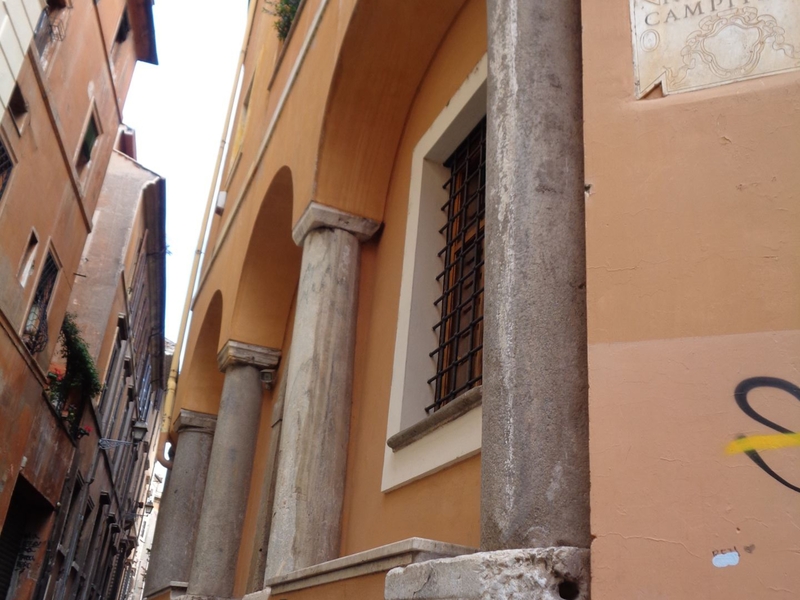 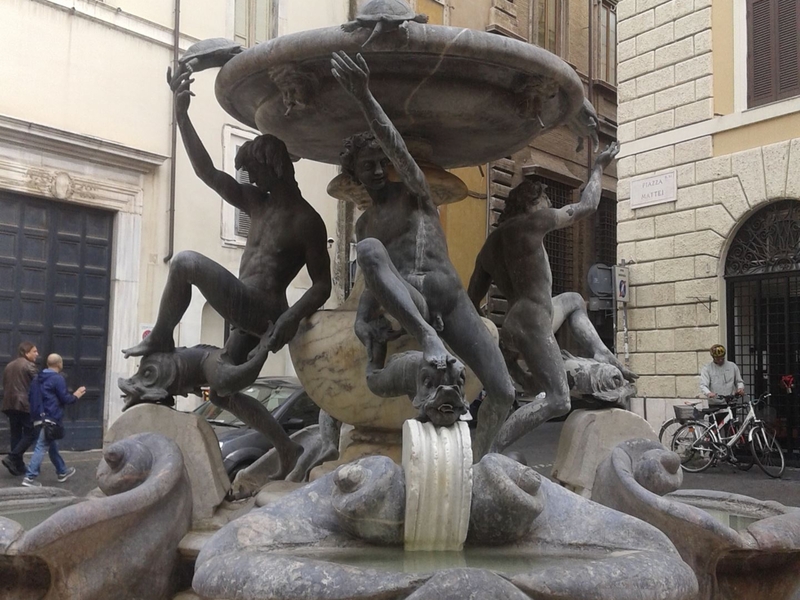 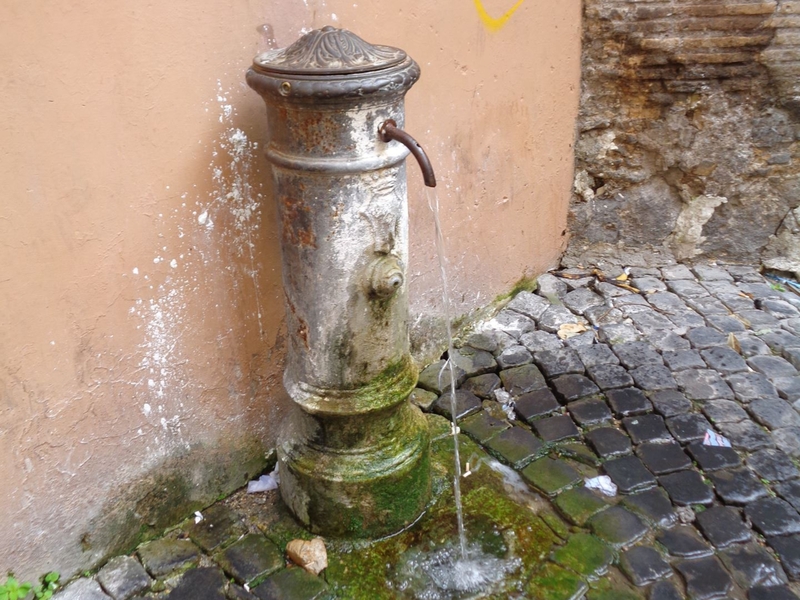 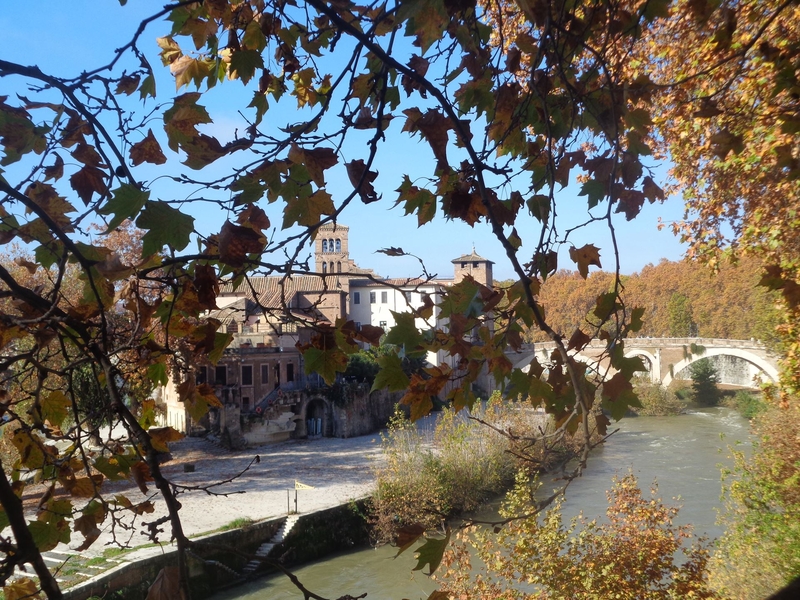 This walking tour tells the story of Rome beyond its legends and rulers, a city not only of Caesars but of working class people. 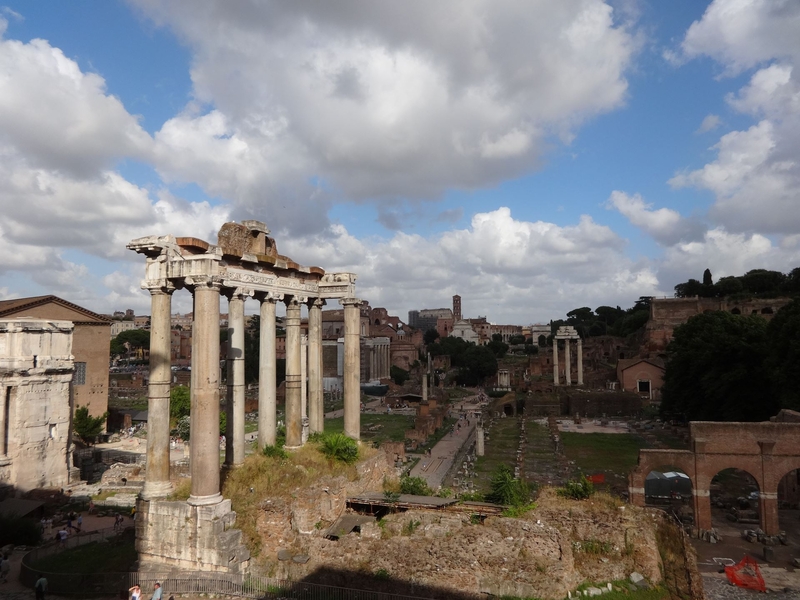 It focuses on how Rome started as an Etruscan kingdom and developed during the Roman Republic as a major commercial center in a series of forums connected to the more renowned political, civic and religious area known as the Roman Forum. 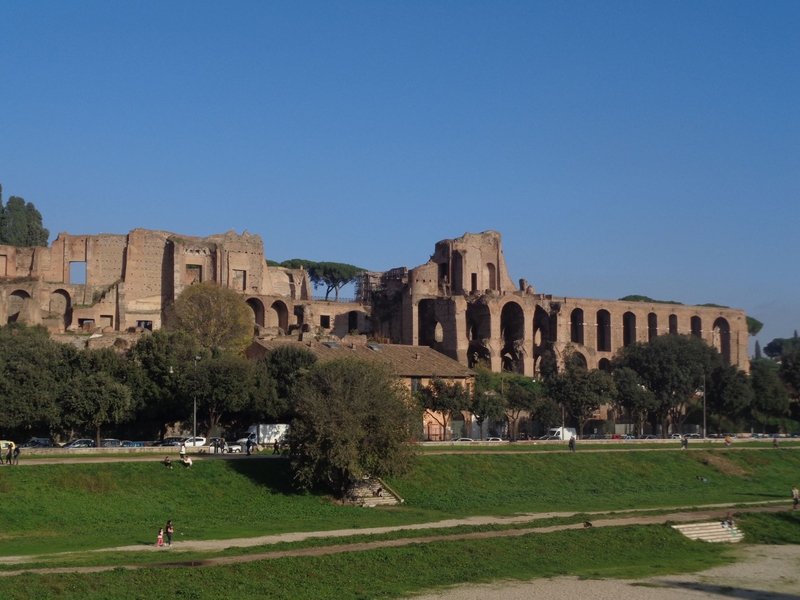 We will begin in Rome’s oldest athletic stadium, the Circus Maximus, just under the Palatine Hill. 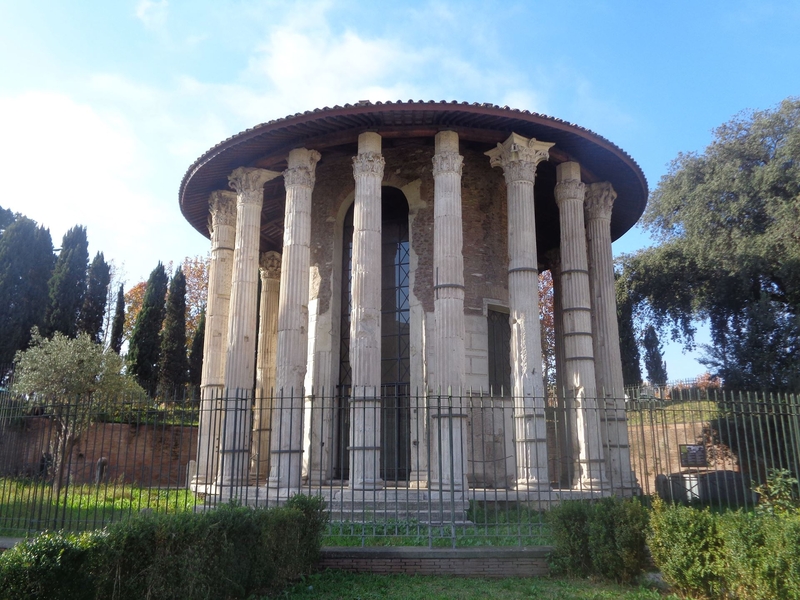 Then we will continue along the river banks visiting the best preserved ancient temples in Rome before descending under a medieval church to discover the continual re-development of that area for centuries. 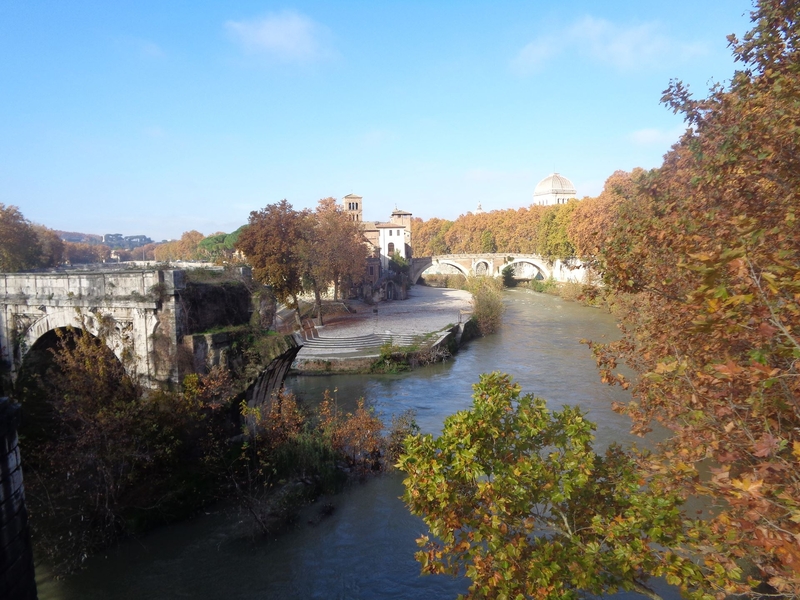 We continue onto the Tiber island above Rome’s first ancient and complex water system while standing on Rome’s oldest bridge in front of the charming Jewish Ghetto neighborhood. 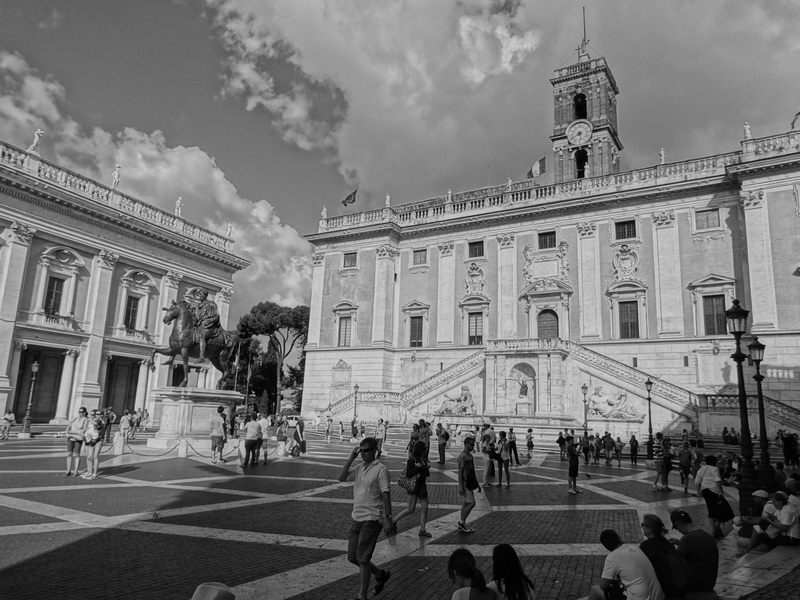 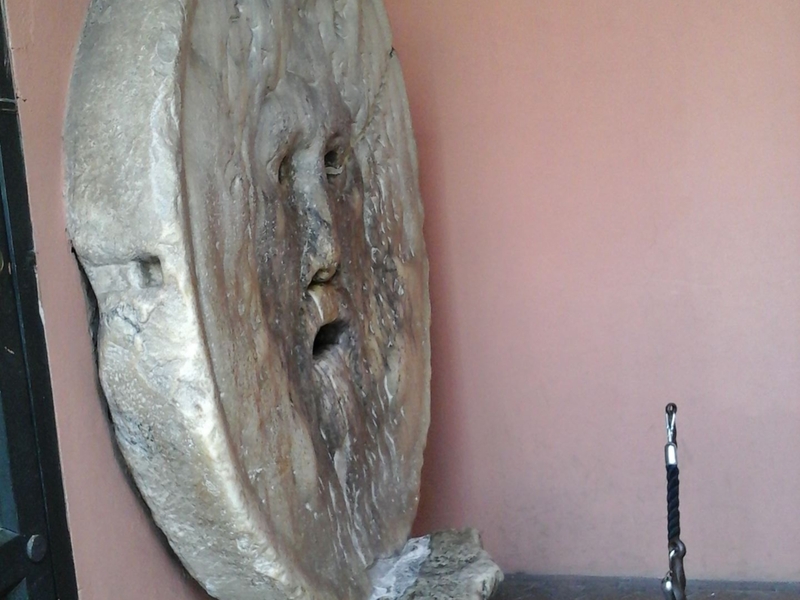 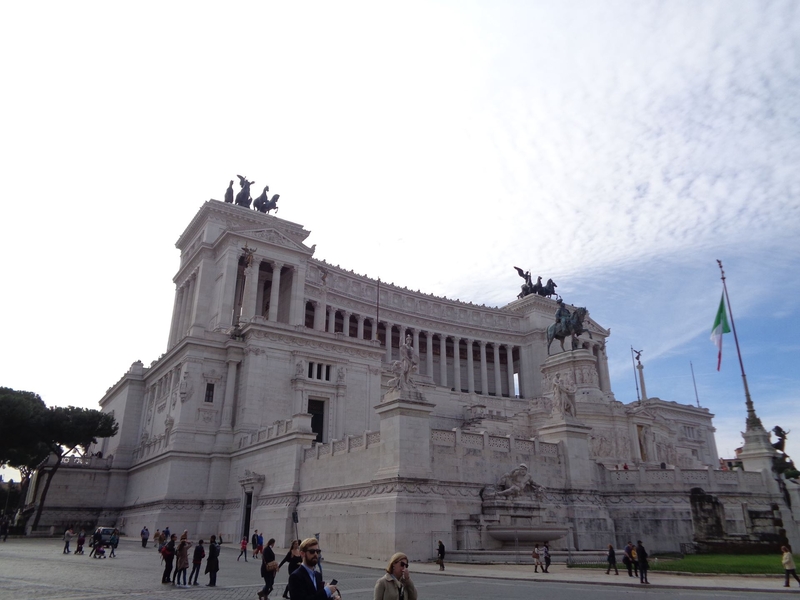 We end the tour on the Capitoline Hill where the religious history of Rome began and now is home to Rome’s municipality in a square designed by Michelangelo, offering the best views of the entire ancient city. 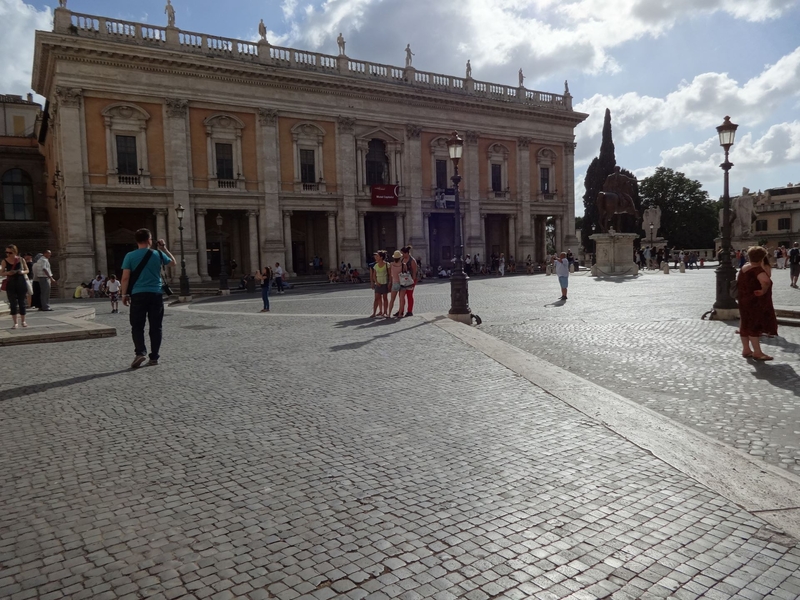 Sites visited: Circus Maximus, Tiber Island, Marcellus Theater, Basilica di Santa Maria in Cosmedin, Jewish Ghetto, Capitoline Hill.